Jordan Brand’s latest trainer kick has been turning heads not only because of its superb appearance but also because of its performance-based qualities. 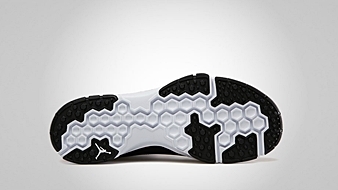 The Jordan Legend TR features a mid-cut lacing option to provide ankle stability based on the users preference. It also sports a full-length sleeve inside the kick for addition comfort – combining this features produce a perfect trainer kick. 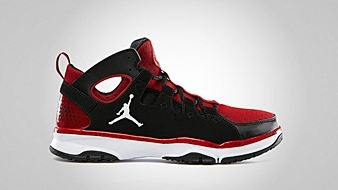 This sneaker is now available in Black/White – Gym Red colorway for just $110 per pair. If you are looking for a kick for your training needs, make sure to put Jordan Legend TR on top of your list.